A New York classic serving prime beef in old-time environs. Old-time bar with Irish bartenders, 2 kinds of ale (light or dark) & sawdust on the floor. Old-world relic serving huge, pricey steaks in a classic, dark-wood setting. Venerated, iconic eatery serving raw oysters, pan roasts & chowders in a bustling, vaulted setting. Upscale former speakeasy serving classic American fare in an old New York setting. Continental classics like borscht, caviar & vodka served in a flashy, opulent setting. 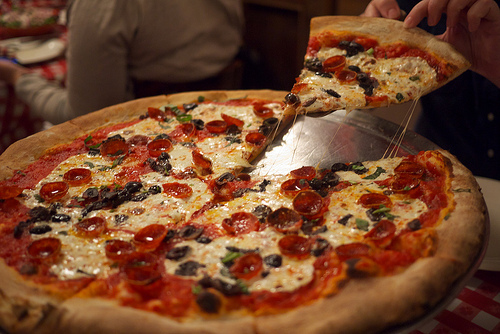 Neighborhood Italian restaurant plating red-sauce standards in a retro setting. 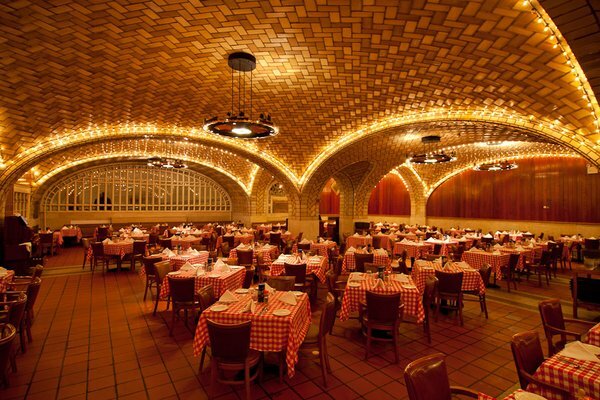 VIPs fill the dining room of this 10-table Italian icon, where who you know is key to entry.